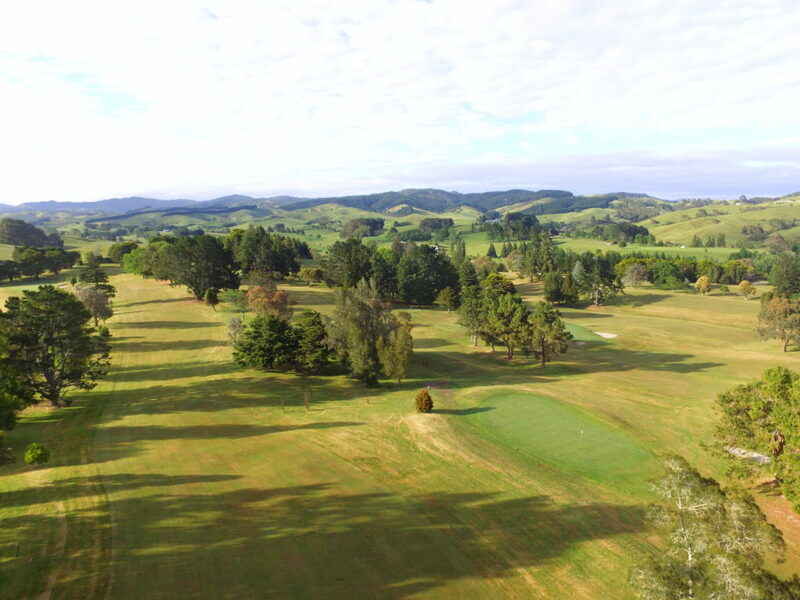 Nestled between picturesque rolling hills and the Hauraki Plains, this country course is an easy 40 minute drive from Auckland or Hamilton. 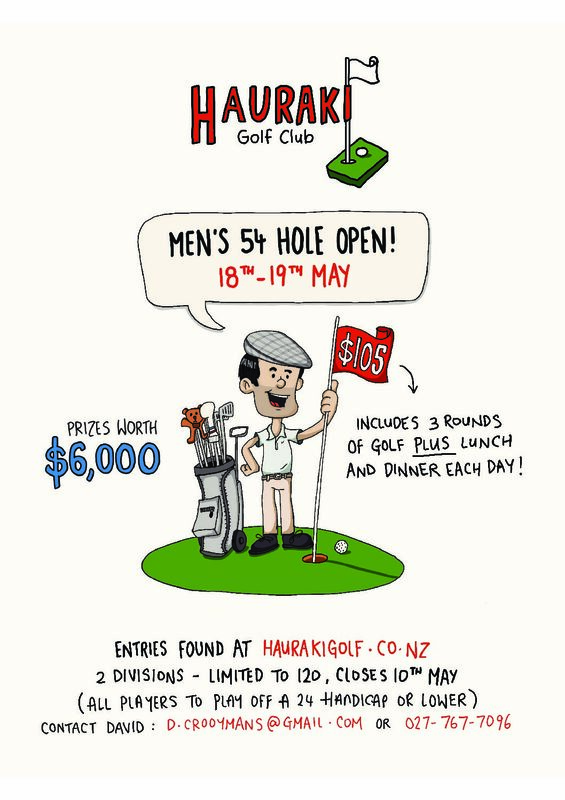 Experience a challenging course with a little country charm, Hauraki Golf Club is ideal for both experienced and casual golfers. 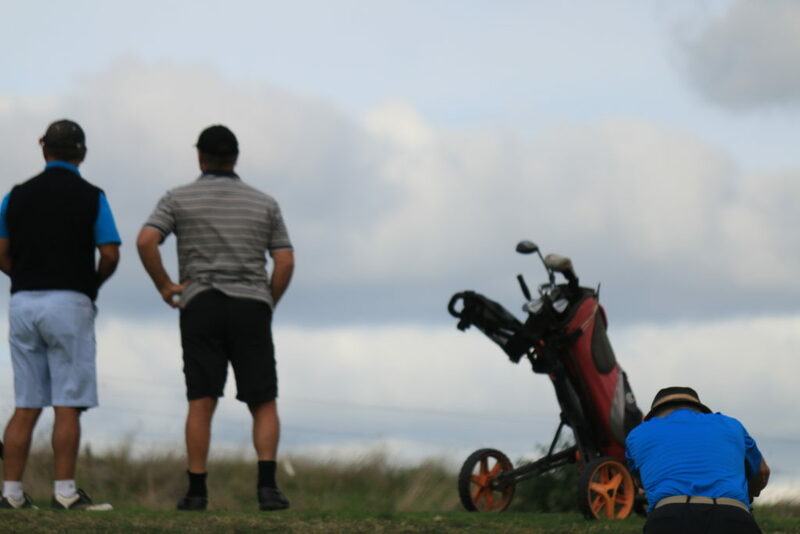 New members and casual green fee players are always welcome. 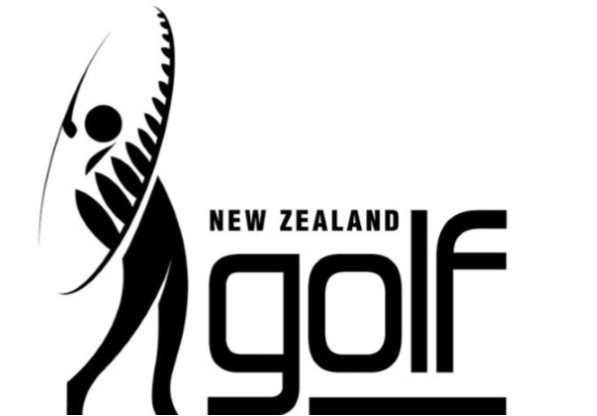 A range of membership options and specials are available. 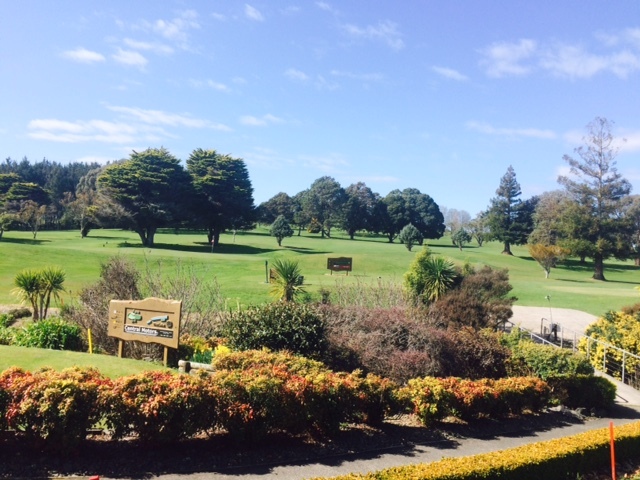 Our club house offers stunning views, a full bar and catering service and is a great space to hold your event or host a corporate golf day. Celebrate, reward the troops or add on a golf game to your next conference.